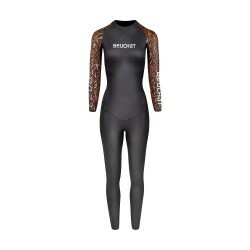 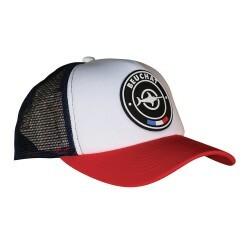 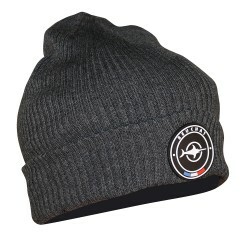 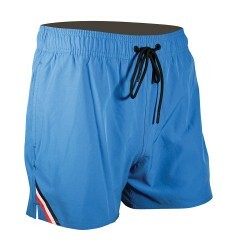 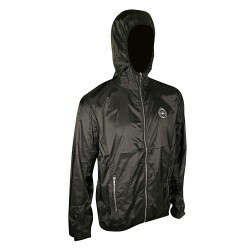 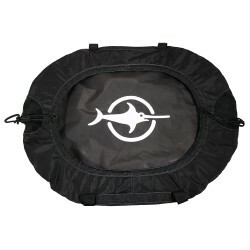 Excellent for free diving and outdoor swimming. 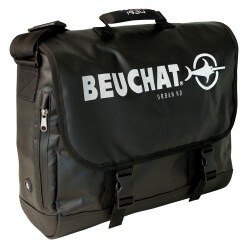 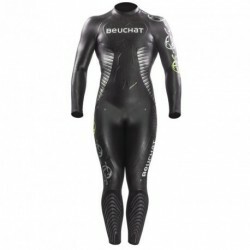 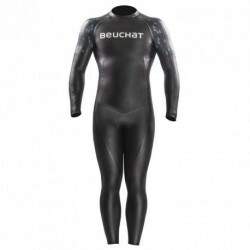 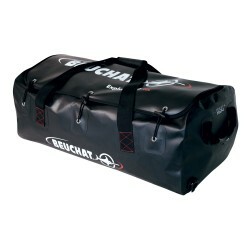 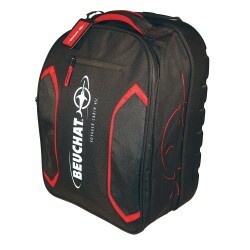 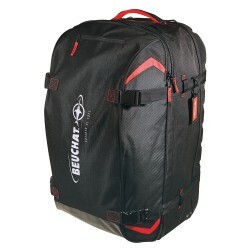 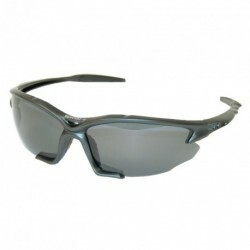 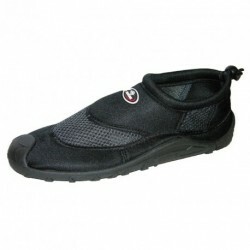 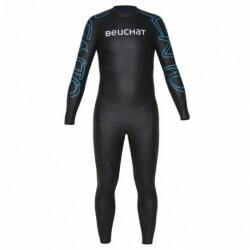 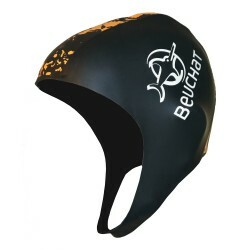 Beuchat Crawl C200 is designed for triathletes and outdoor swimmers in search of an efficient and multipurpose product. 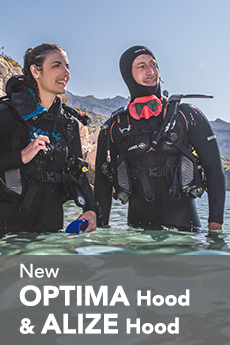 Fully equipped with innovative technologies as Actilift System and Excellium, this model improves the swimming position to provide better results. 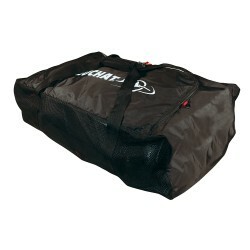 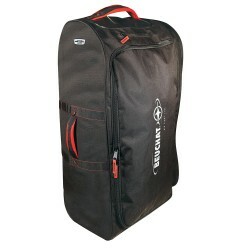 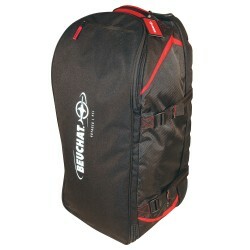 Roller bag with adjustable telescopic handle. 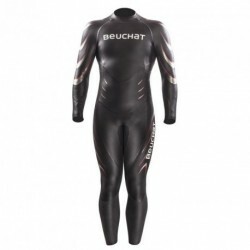 Beuchat Crawl C200 is designed for triathletes and outdoor swimmers in search of an efficient and multipurpose product.Fully equipped with innovative technologies as Actilift System and Excellium, this model improves the swimming position to provide better results.